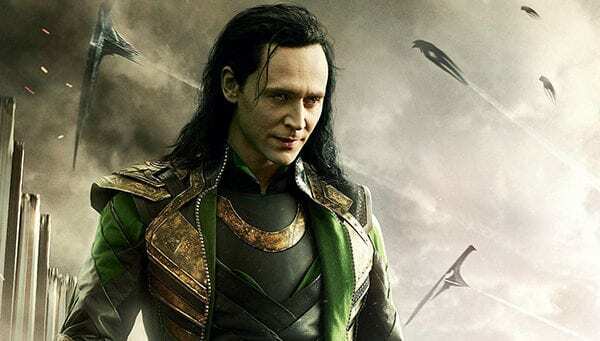 Yesterday, Disney Chairman and CEO Bob Iger officially unveiled the Mouse House’s upcoming streaming service, Disney+, during which he confirmed previous reports that Tom Hiddleston will be reprising his role as the God of Mischief for a live-action Marvel Studios series based around Loki. Hiddleston first portrayed Loki in 2011’s Thor before battling Earth’s Mightiest Heroes as the main antagonist of 2012’s The Avengers. He has since appeared in Thor: The Dark World, Thor: Ragnarok and Avengers: Infinity War, where he was killed by Thanos. 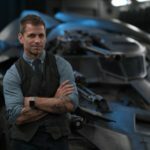 He is however confirmed to appear in next year’s Avengers 4, having been spotted filming alongside Chris Hemsworth (Thor) and Robert Downey Jr. (Iron Man) in scenes recreating the end of the first Avengers. 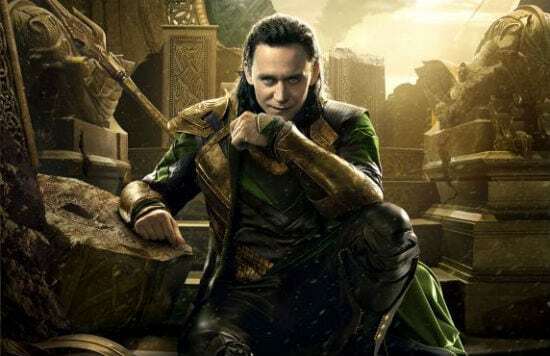 Reports of a Loki series for Disney+ first surfaced last month, where it was also said that Elizabeth Olsen’s Scarlet Witch is being lined up for her own show. A subsequent report also claimed that Marvel has another series in the works, featuring a team up between Falcon (Anthony Mackie) and The Winter Soldier (Sebastian Stan). Along with the Marvel projects, Disney+ is set to feature two live-action Star Wars shows – The Mandalorian, and the just-announced Cassian Andor series – as well as TV spinoffs of Monsters Inc. and High School Musical. Disney+ is set to launch in late 2019. 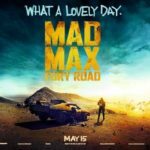 Brilliant actor – great news!